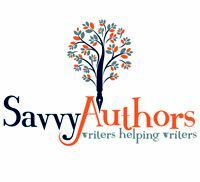 SavvyAuthors is hosing a Spring WOW’em Pitchfest for authors with completed and polished manuscripts. They’ll have agents and editors available on their blog from 9am May 17 to 11:59pm May 19, 2017 (Sorry they don’t mention time zone.) 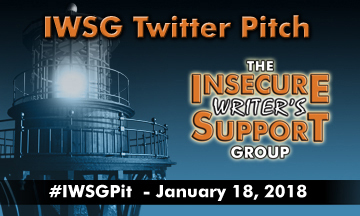 In order to participate, writers will need a three line pitch. And I believe the contest will take place directly in the comments. For complete rules, go here. Please note the link on the contest page for agents seems to be broken, but you can find the participating agents here. You can also find the editors on this page. As always, good luck!